Old fashioned baby names are quickly regaining popularity in society again. 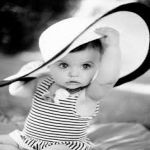 These vintage names can make your baby unique and help set your child apart. Pick a perfect one from the list. Teaching babies to talk may sound hard for a lot of parents, but actually it is not complicated. Read this article to learn it. 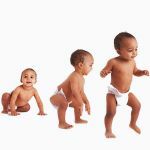 While the baby would eventually learn to walk on his own, parents should know how to encourage babies to walk so they can help the baby learn faster. How to help baby walk? Baby may starting walking unaided at about 17 months. 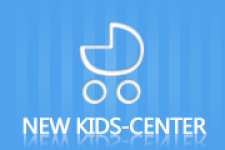 Before that, parents can help baby walk by encouraging crawling, giving baby stable toys to walk with, etc. Why do Teenagers Need so much Sleep? It is a common parent concern to wonder, “why teenagers sleep so long?” They need ample sleep, good nutrition, and time management to get through this phase of life. Interpreting kids' drawings can be a fascinating look into their world. What to expect? Find what experts think those various elements might mean. 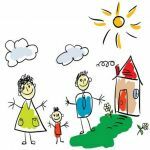 Teaching your kid to write can be challenging and time-consuming but exciting for parents and the child as well. Here's instruction with simple tips. 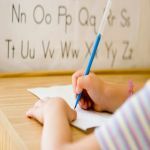 How to Improve Your Kid's Handwriting? Many parents wonder about ways to improve handwriting in kids. You can take the 9 steps, which will benefit them a lot in the future. If you are looking for a decongestant for children, understand first the different types. Many decongestants have side-effects and using correctly will help bring your child relief. Nursery rhymes for babies are essential during the developmental years of your baby. Here are the 10 most famous nursery rhymes and lullabies with video demonstration.